The Iowa Department of Education recently honored Prairie Trail Elementary with the Positive Behavior Intervention and Supports (PBIS) Emerging Schools Award for their work to implement the PBIS program. PBIS is an evidence-based, data-driven framework proven to reduce disciplinary incidents, increase a school’s sense of safety and support improved academic outcomes. More than 19,000 schools in the United States are implementing PBIS and saving countless instructional hours otherwise lost to discipline. Read the full press release here. 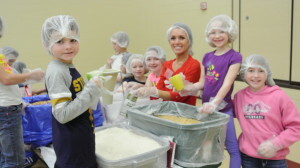 On May 2nd, Prairie Trail Elementary participated in the Meals from the Heartland program for the second year in a row. According to Prairie Trail Elementary Principal, Pam Dodge, participating in the Meals from the Heartland program is a natural fit with PBIS. “Meals from the Heartland is an opportunity to give back to the community and practice kindness and caring,” said Dodge. 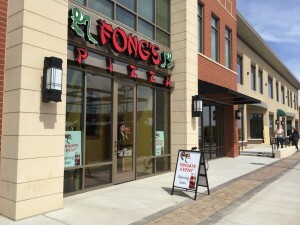 The program was sponsored by Prairie Trail Development, DRA Properties and MJProperties. 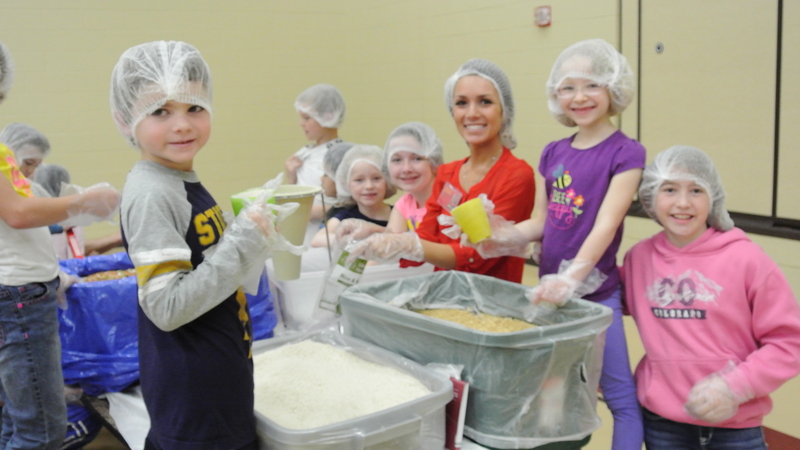 The students raised $3,827 and prepared 19,872 meals to help feed families in Iowa and around the world. Congratulations students and teachers of Prairie Trail Elementary! Share the post "IA Dept of Education recognizes Prairie Trail Elementary"